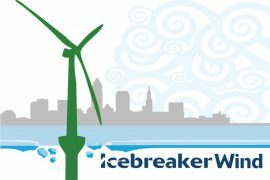 The Ohio Power Siting Board (OPSB) has postponed the adjudicatory hearing previously scheduled for Icebreaker Windpower, Inc.’s application to construct an offshore wind farm in Lake Erie, Ohio. 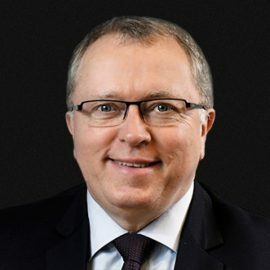 Statoil’s board of directors and Chief Executive Officer Eldar Sætre have agreed that Sætre remains the company’s CEO after he turns 62 in February 2018, and will not use his contractual right to retire at that age. 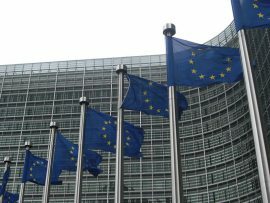 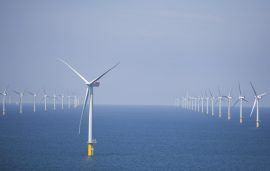 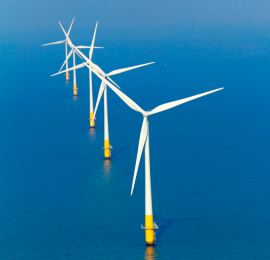 WindEurope has called on the UK and other European governments to provide more clarity to the offshore wind industry after 2020 by committing to ambitious offshore wind deployment targets. 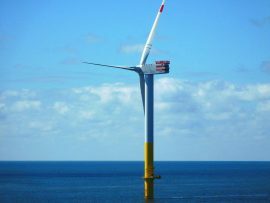 The association’s call came yesterday, 11 September, following the results of the UK Contracts for Difference (CfD) auction. 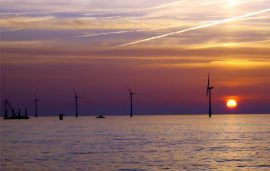 E.ON’s Offshore Wind/Other division generated 2.1 billion kWh of electricity in the first half of 2017, on a par with the results reported for the first half of 2016. 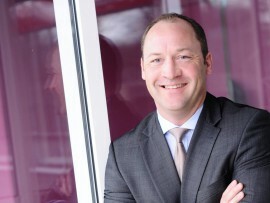 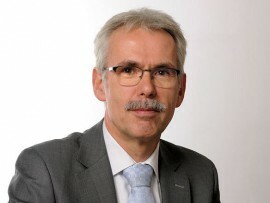 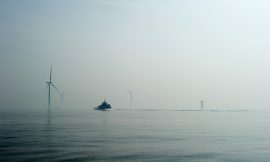 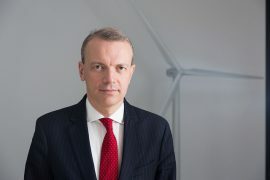 Some 1,500 offshore wind turbines have come out of their warranty and, as the offshore wind farm developers/ owners are now responsible for keeping them up and running, this is a whole new era for the industry, according to Bert van Dijk, Business Advisor Offshore Wind from Van Dijk E-Projects. 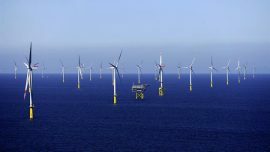 The governments of Germany, Belgium and Denmark came together with offshore wind industry captains in signing a Joint Statement to further the deployment of offshore wind energy in Europe. 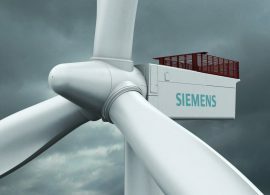 Siemens reported a strong order growth in nearly all industrial businesses in the second quarter of the fiscal year 2017, with the strongest contributions from Wind Power and Renewables and Energy Management, both with large contract wins, the company said. 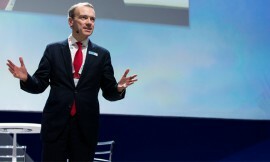 Copenhagen-based engineering, design and consultancy company Ramboll ended 2016 with a net profit of DKK 176.9 million (EUR 23.7 million), a 132% jump compared to DKK 76.3 million net profit reported a year earlier. 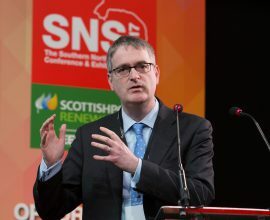 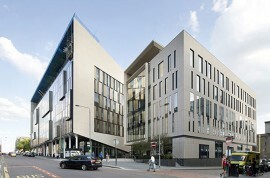 During the East of England Energy Group (EEEGR) SNS2017 conference, RenewableUK chief executive Hugh McNeal said the UK energy industry needed to represent itself as one sector containing different technologies, instead of pushing for one technology over others, to maximise job and business opportunities. 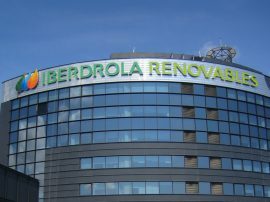 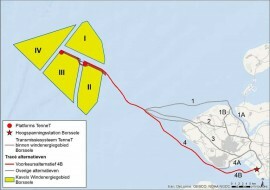 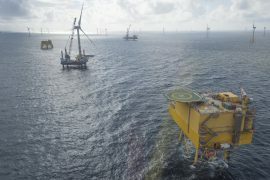 Commissioning of the Nordergründe offshore wind farm, initially planned for the end of 2016, has been delayed after BVT, the company in charge of the substation, entered insolvency. 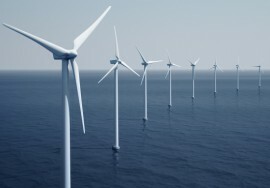 In 2016, 818MW of offshore wind capacity went online in Germany, bringing the total capacity of offshore wind turbines connected to the grid to 4,108MW. 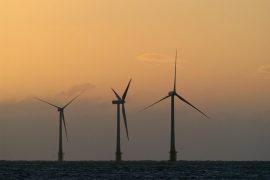 However, further momentum could be inhibited by the federal government which has limited expansion to 500MW a year after 2020, according to a new report. 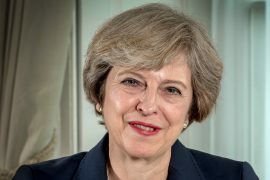 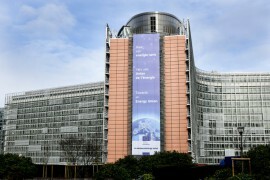 In her keynote Brexit speech – Plan for Britain – which includes 12 priorities that the UK government will use to negotiate Brexit, UK Prime Minister Theresa May has made clear her support for renewable energy and said that the UK is at the forefront of fields such as science, innovation, and clean energy.